Narration (Rhetoric); Problems, exercises, etc. Completely revised and rewritten to address the challenges and opportunities of the modern era, this handbook is a short, deceptively simple guide to the craft of writing. Le Guin lays out ten chapters that address the most fundamental components of narrative, from the sound of language to sentence construction to point of view. Each chapter combines illustrative examples from the global canon with Le Guinâs own witty commentary and an exercise that the writer can do solo or in a group. She also offers a comprehensive guide to working in writing groups, both actual and online. 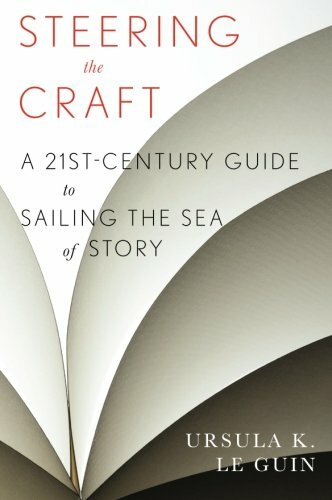 Masterly and concise, Steering the Craft deserves a place on every writer's shelf.